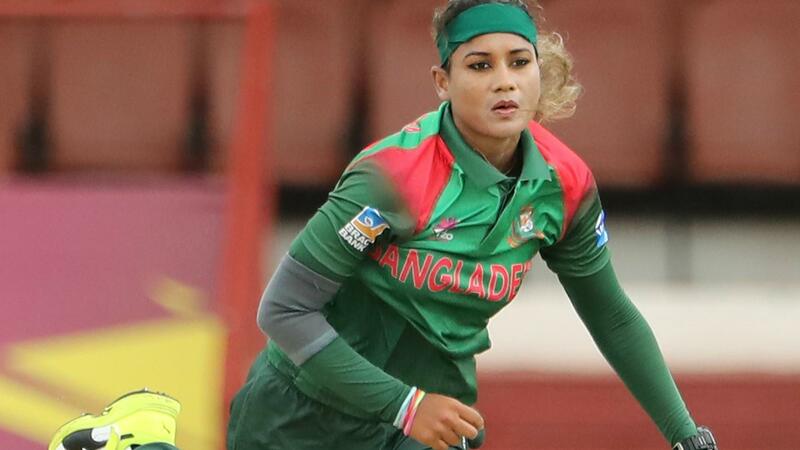 Bangladesh and Ireland joined the top eight sides for the ICC Women’s World T20 2018 after finishing in the top two in the qualifier in the Netherlands earlier this year. In the previous edition in 2016 in India as well, they joined the party after their feats in the qualifier in Thailand. 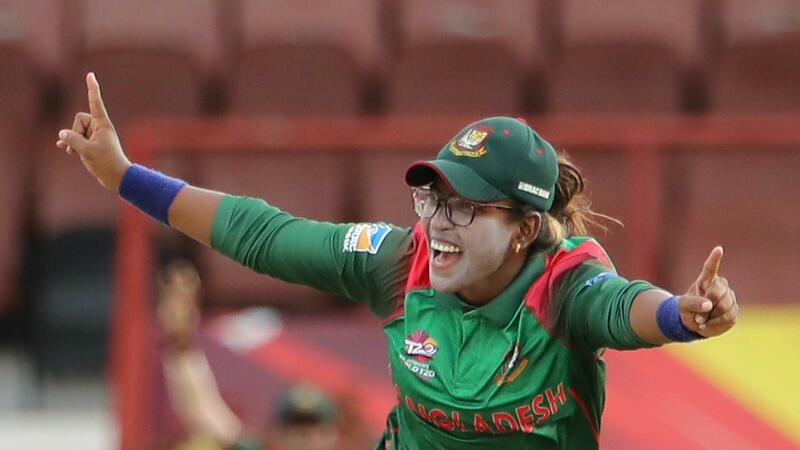 Now, however, the teams ranked No.9 and No.10 on the newly launched MRF Tyres ICC Women’s T20I Team rankings are determined to feature in future tournaments without having to go through the extra step of qualifying, and this they can do if they finish in the top four of their group. 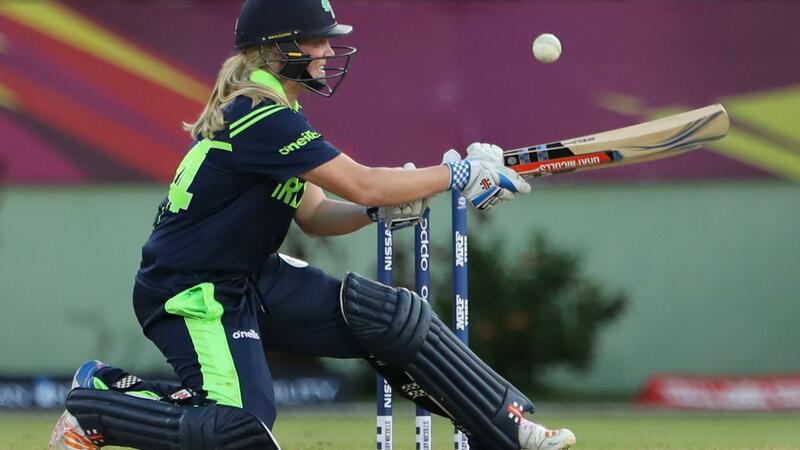 "Our main focus would be beating Pakistan in our group game, because if we beat them and everybody else beats them, we don’t have to qualify for the next [World T20], we automatically qualify for the one in Australia," added her team-mate Lucy O'Reilly, the medium pacer. 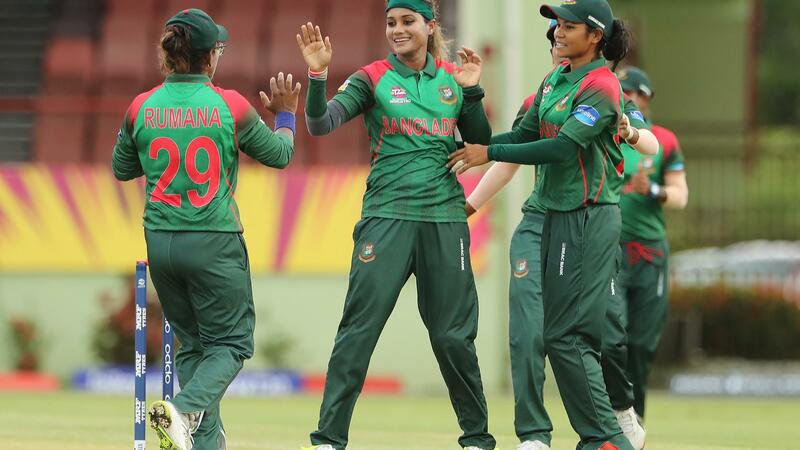 Both teams got a boost recently when it was decided that they would be included in the expanded 10-team ICC Women’s Championship from the next cycle, after the ICC Women’s World Cup 2021 in New Zealand. 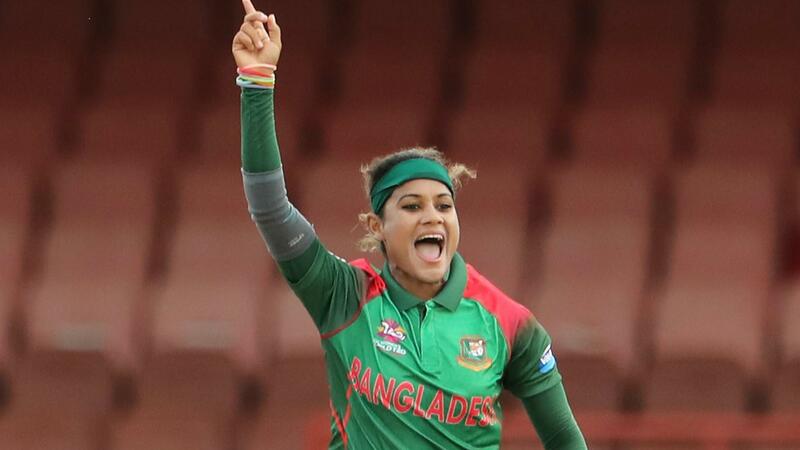 The Championship, which, until now, has assured the top eight sides of regular one-day internationals with the other teams, has been identified as a reason for the increasing competitiveness of the women’s game. 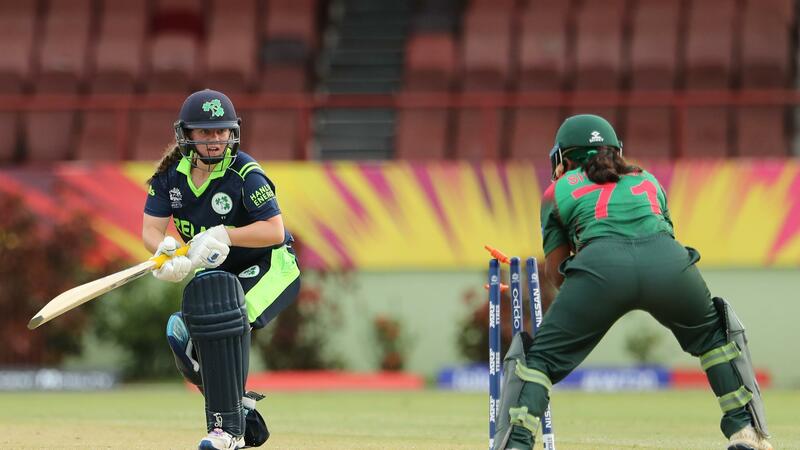 Bangladesh, perhaps a little more than Ireland, have competed well against the higher-ranked teams. 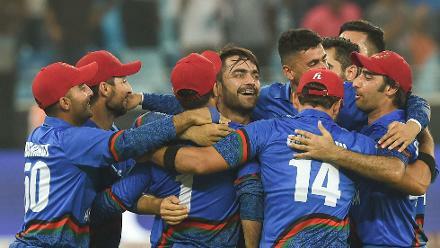 They beat India twice at the Asia Cup 2018 and beat Pakistan in a one-off ODI. Against South Africa earlier in the year, they had several individual successes. As Ahmed pointed out, coming into the World T20, they have both the Asia Cup and the qualifier trophies in their cabinet, so confidence is high. 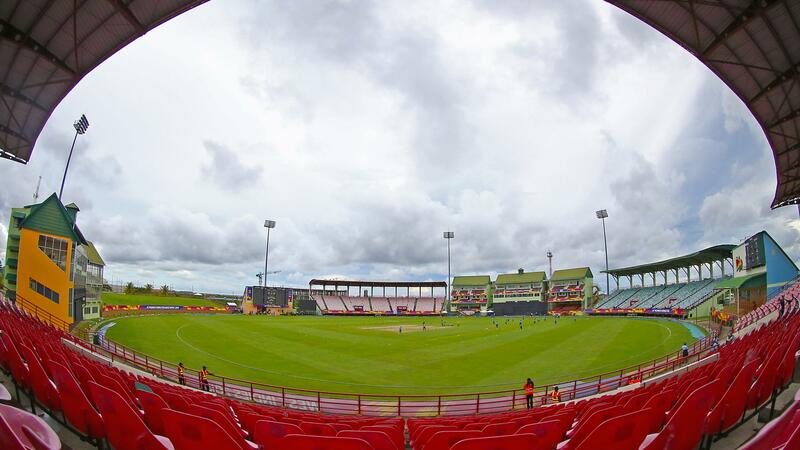 Bangladesh's preparation has included playing against boys' teams in Grenada, and practising playing under lights, something they are not used to. Ireland, meanwhile, spent a few days in La Manga in Spain, getting away from the cold back home and ready for the sun, if not the humidity of the Caribbean. 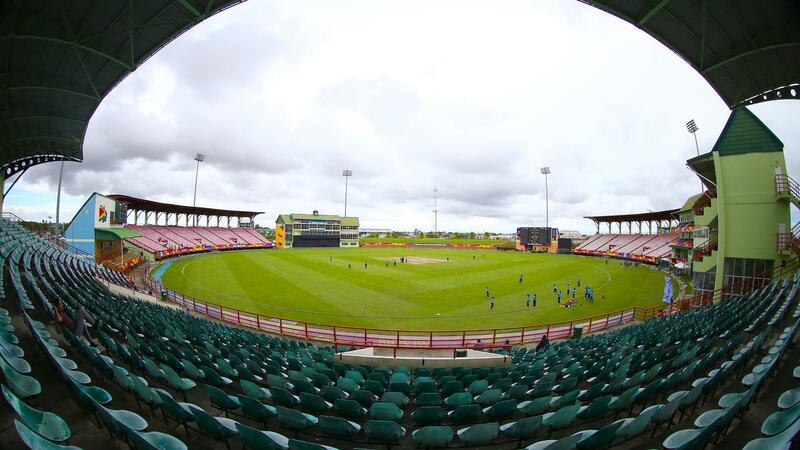 While the Asian side kick off their campaign against the hosts in the final game of the opening day triple-header in Guyana, Ireland begin on 11 November against Australia.